The National Railway Museum in York tells the story of rail transport in Britain and its impact on society with a collection of over 100 locomotives and hundreds of items of rolling stock, all sharing Britain's railway heritage whether built there or run there. 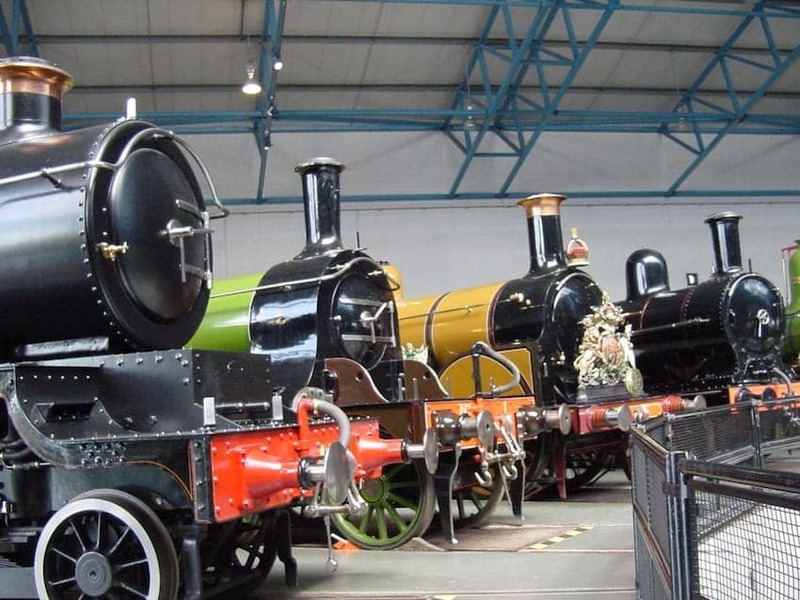 Also on this huge 20 acre site are many hundreds of thousands of other items of interest to the railway lover, exhibited mostly in the large halls of a former depot next to the East Coast Main Line, near York railway station. Some of the best known iconic locomotives in the world are exhibited permanently or temporarily here.